The State Bar of Arizona provides Fastcase as a free member benefit. Log in through your bar membership to access one of the largest law libraries in the world. Still have questions? Contact us via telephone at 866.773.2782, via email at support@fastcase.com, through our contact us page, or via live chat located at the bottom right of your screen. Start here! 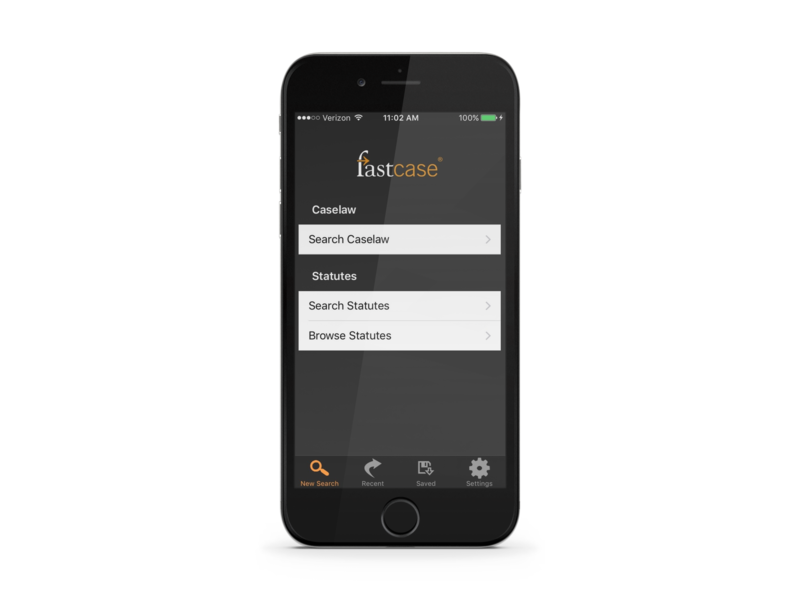 Use this document to learn how to use the Fastcase application. Use this short guide to sync your mobile application and your desktop. Access legal research on any device, anywhere. Fastcase is committed to further democratizing the law. The partnership with the State Bar of Arizona empowers thousands of attorneys have access. Keep up with all the latest Fastcase news on the Fastcase blog.